Curtis Eller is a banjo player, songwriter and rock & roll singer. A twenty-year show business veteran, Eller and his band The American Circus have developed a devoted international following based on dynamic, highly physical stage performances and an extensive catalog of curious phonographic recordings. The iconoclastic musician has spent more than a decade relentlessly touring the club, theatre and festival stages of North America and Europe. Dana Marks (vocals) is a singer, actor and the artistic director of Little Green Pig Theatrical Concern. The longest serving member of The American Circus, Dana can also be spotted behind the mic with Tom Merrigan’s Hot Raccoons and The Wiley Fosters. Stacy Wolfson (vocals) is a dancer, singer, choreographer and the artistic director of The Bipeds dance-theatre company. When not onstage with The American Circus or The Bipeds, Stacy can be found teaching Pilates at her studio, Bull City Pilates & Massage. 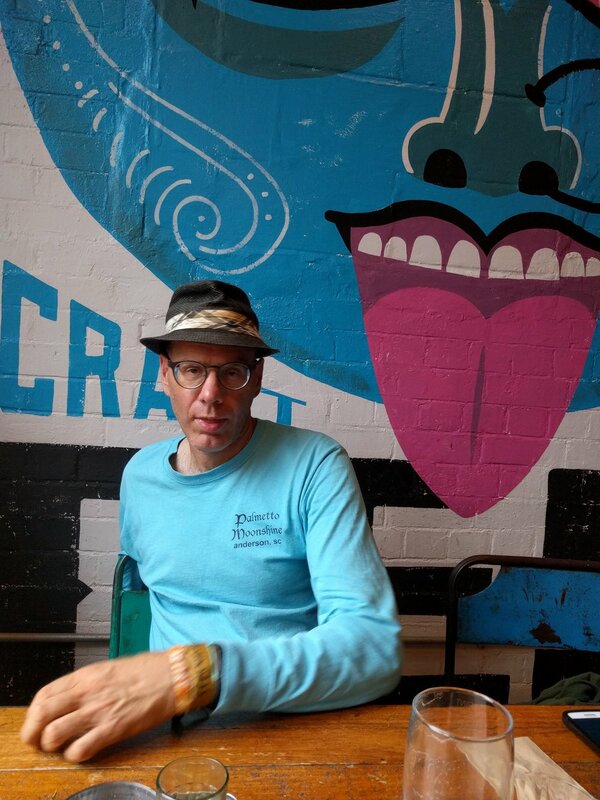 Hugh Crumley (electric & upright bass) is a musically promiscuous, multi-instrumentalist. You will find Dr. Crumley playing early hot jazz, Hawaiian swing and rock & roll with a host of Durham outfits including The Eno Islanders and Huzzah! 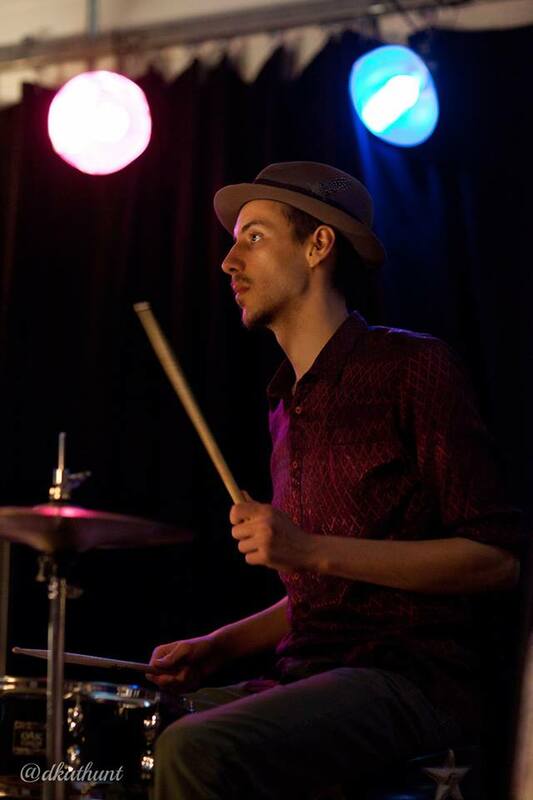 Jack Fleishman (drums) is a percussionist and multi-instrumentalist. In addition to his trap kit duties with The American Circus, young Mr. Fleishman plays bass VI, guitar and banjo with Chocolate Suede, The Wiley Fosters, Jennifer Curtis and more. Steve Cowles (saxophone & flute) is a woodwind player who can be found gracing the bandstand with a score of Carolinian luminaries including Tom Merrigan’s Hot Raccoons, The Bulltown Strutters and D-Town Brass. Guest Players & Alumni: Joseph Dejarnette, Bradley Blackwell, Charlie Tophill, Kai West, William Dawson, Virginia Scare, Danny Grewen, Danny Abrams, Tom Merrigan, Chris Moore, Gary Langol, Rima Fand, Shea Broussard, Louis Landry, Doug Vuncannon, Liisa Yonker, Marilee Eitner, Tim Kaih, Michael Plunkett, Adam Budofsky, Elizabeth Walsh.